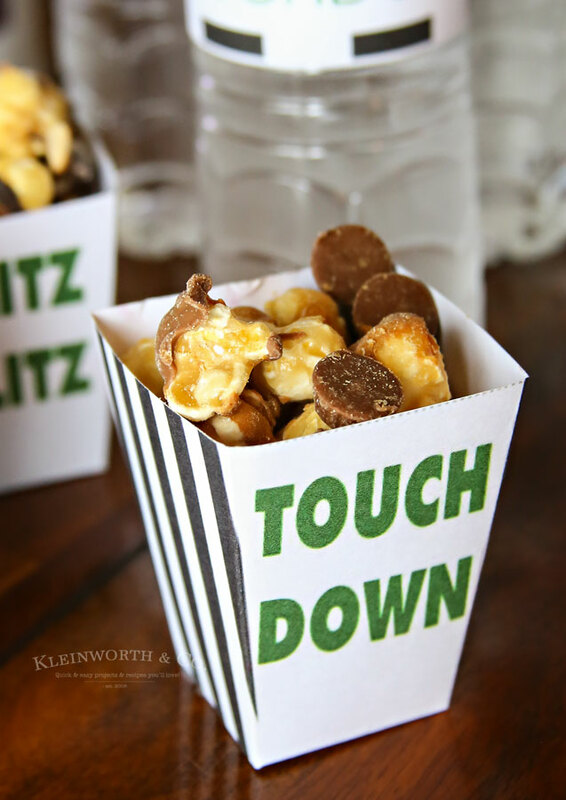 Game Day Popcorn Box Set gives you 5 printable popcorn boxes you can make for your next football party. A super fun & easy way to show your team spirit for the game. 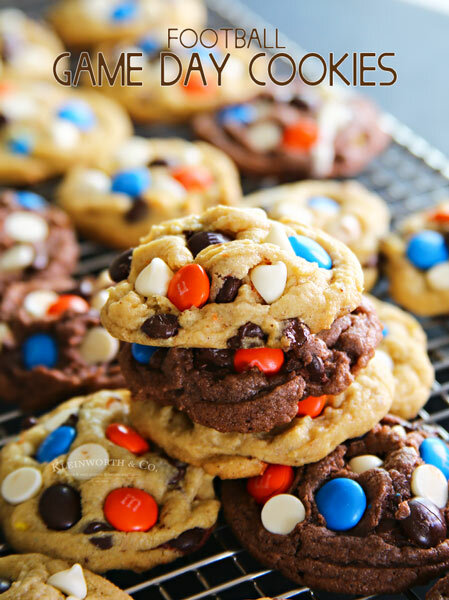 Do you host a big game day party this time of year? 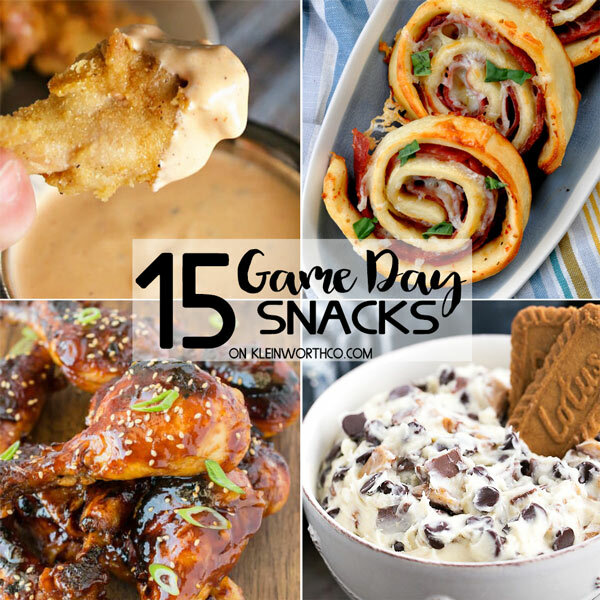 We love putting out a huge spread of game day snacks & having friends & family over to watch the games. It is so much fun to enjoy those we love along with some delicious food. We look forward to this time of year with all the excitement in the air. Definitely, the perfect way to spend these chilly days indoors. This post was sponsored by Funky Chunky® as part of an Influencer Activation for Influence Central and all opinions expressed in my post are my own. 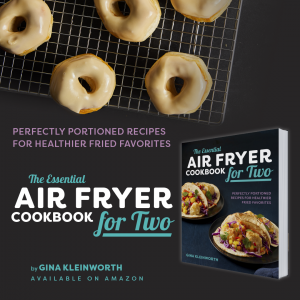 When it comes to snacks, we put out all the usual recipes. 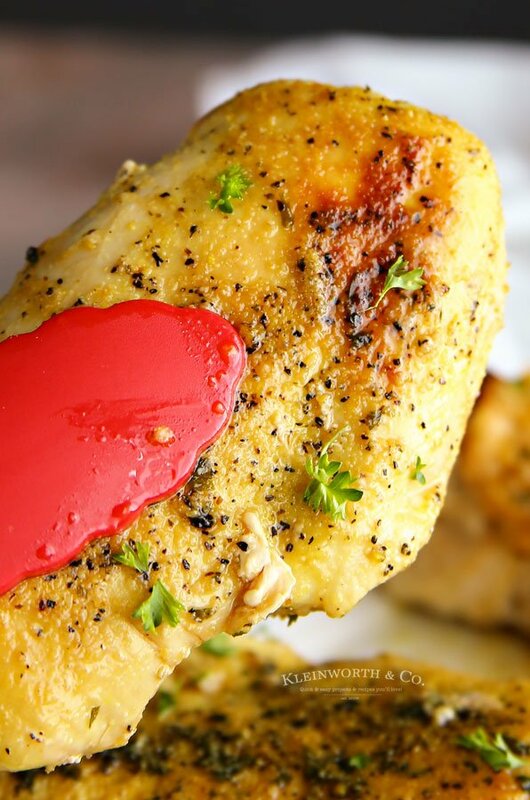 But I also like to pick up some of our favorites too, because there is only so much time for cooking. For these special games at the end of the season, I like to pick up Funky Chunky®. 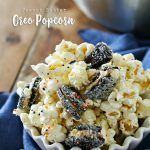 It is a fun & unique gourmet snack featuring buttery caramel popcorn drizzled with different types of chocolate with unique combinations of pretzels and nuts. It’s SO GOOD my friends! 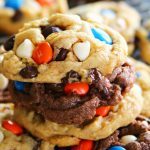 It is definitely a family favorite & everyone asks if I can make sure we have some when they are coming over. 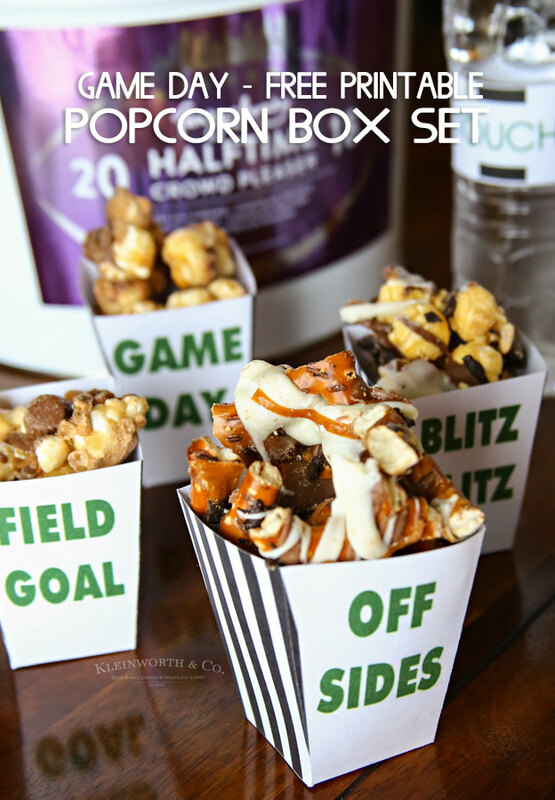 To make it super fun, I created this adorable Game Day Popcorn Box Set for everyone to enjoy their snacks. They are super easy to make, just print on cardstock & cut out. Then fold & attach with some double-sided tape. There are 5 different game-day phrases to choose from to help your friends remember which box belongs to them. Aren’t they so cute? Filled with yummy goodies from Funky Chunky® brings big smiles! 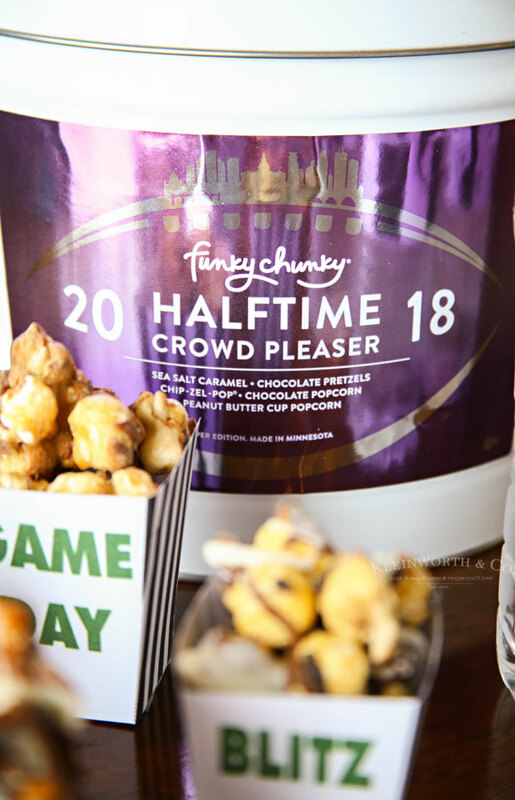 Now through Feb 4th grab this Half-Time Crowd Pleaser Tiorderh 5- 10oz bags of the best-selling flavors for $48! 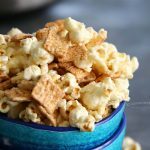 Order at funkychunky.com in time to celebrate the Big Game! 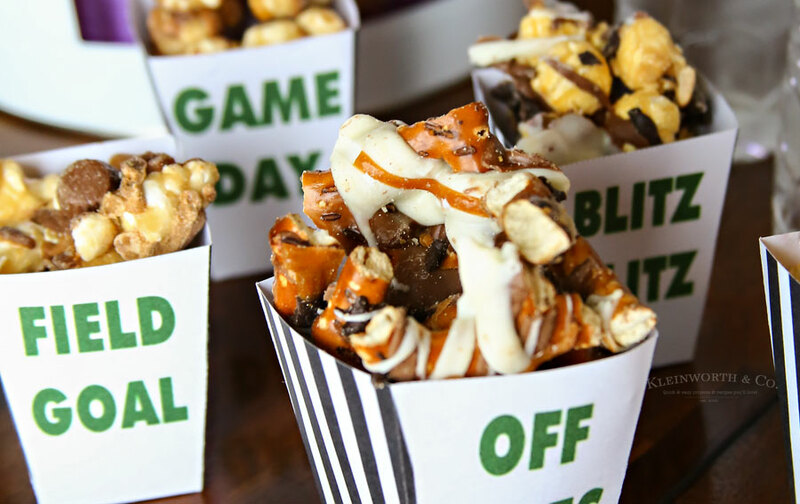 So make sure you get your owder & then fill up your own popcorn boxes for your fun game-day party! 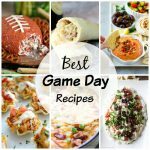 Looking for more game day ideas? 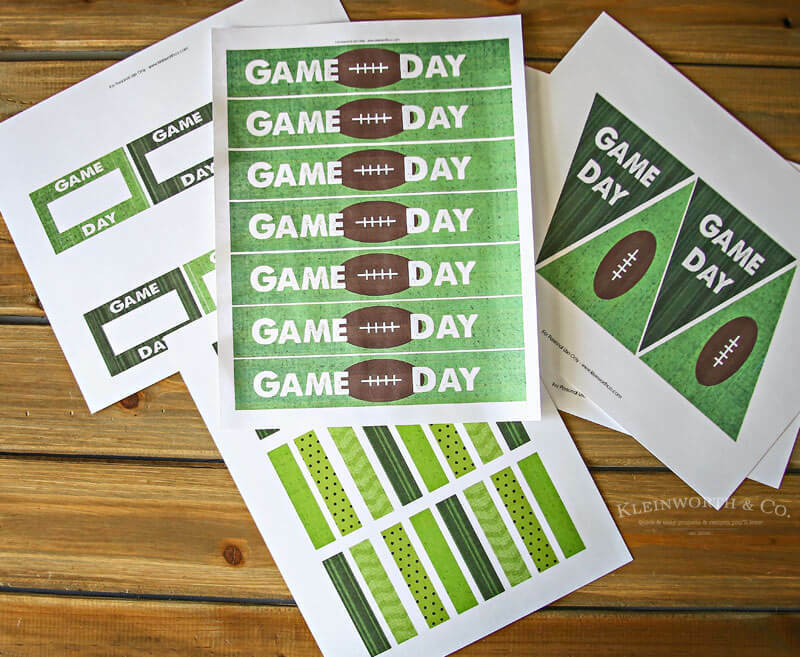 I love printables, and also ideas for Super Bowl Sunday! Thank you for sharing these! The download is not available.Would you please check this out? Hi there – if you click on the link in black – it should open a PDF that you can download or print. Thanks for your reply and the link is working just fine now.